FEDERAL Liberal candidate in Burnaby South, Karen Wang, has resigned because of racist comments she posted on social media about federal NDP candidate Jagmeet Singh. Her stepping down follows a Star Vancouver report on comments she made on the Chinese social media app, WeChat, on Saturday. 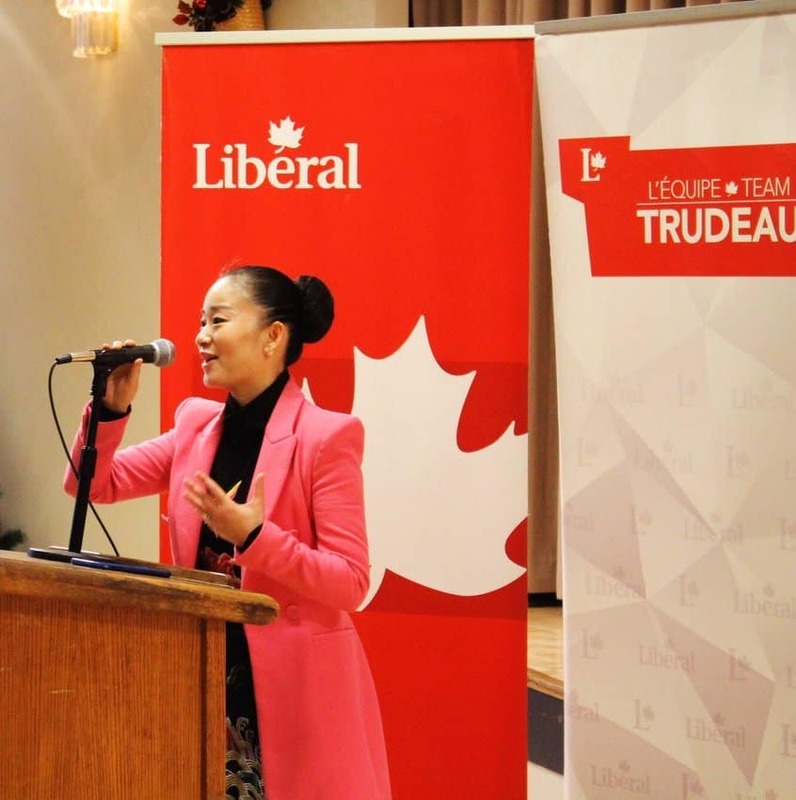 She urged supporters to vote for her, “the only Chinese candidate” in the riding, rather than Jagmeet Singh, who she identified as “of Indian descent,” the Star Vancouver reported. The Star Vancouver also pointed out that Conservative candidate in Burnaby South, Jay Shin, had disparaged Jagmeet Singh for his past as a criminal defence lawyer. In a bizarre move, Wang asked the Liberal Party permission to run again, but was refused. 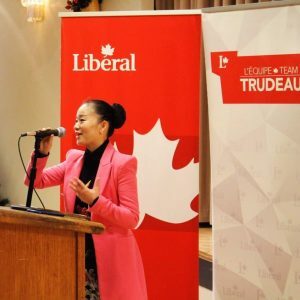 In an interview with Star Vancouver before her request was turned down by her party, Wang claimed she had the “heart and passion” to serve Burnaby South. She said she might run as an independent if the Liberals wouldn’t take her back. The byelection in Burnaby South takes place on February 25 along with byelections for the ridings of York–Simcoe in Ontario, and Outremont in Quebec. 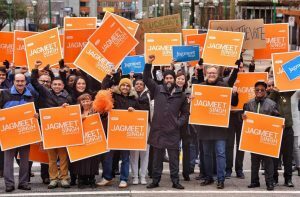 On Tuesday, a Mainstreet Research poll found that Jagmeet Singh had a sizeable lead in the by-election, but still faced obstacles in winning his seat. Among decided and leaning voters, Jagmeet Singh had 38.8% support, while then-Liberal candidate Wang had 26.3% support. Conservative candidate Jay Shin had 22% support and the People’s Party candidate Laura-Lynn Tyler Thompson had 8.7%. Between January 8 and 10, 740 voters in Burnaby South were surveyed. The margin of error on this survey was 3.6%. But Quito Maggi, President and CEO of Mainstreet Research, cautioned that these findings did not necessarily mean that it would be clear sailing for Jagmeet Singh in the by-election. 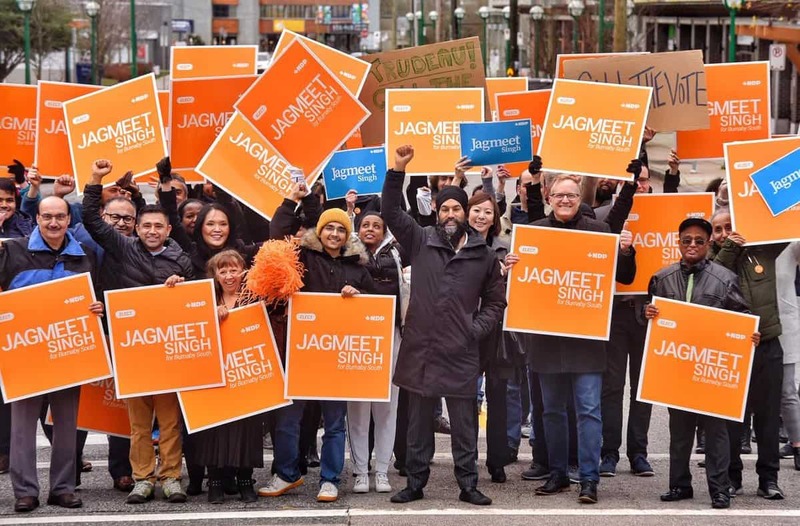 Maggi said Jagmeet Singh was in a competitive fight among Mandarin and Cantonese voters, which was further evidence that there could be more turns in the by-election. But now with Wang out of the picture, it appears that Jagmeet Singh could win easily.